Another Free eBook Alert! 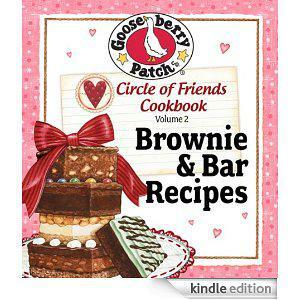 Gooseberry Patch Brownies & Bar Recipes! It’s WAY early in the morning and I must get ready for work! But my daughter found another free eBook from Gooseberry Patch!